2 hotels with a sea view are waiting for you in Courseulles-sur-Mer. Courseulles-sur-Mer is an active marina. 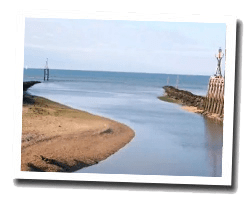 At the seaside you can find a beautiful sandy beach that keeps the memory of "Juno Beach" landing location of a Canadian commando during the Second World War. Oyster farms offer good oysters pleasant to enjoy in a seafood tray. 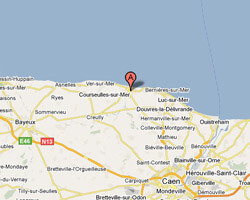 In Courseulles-sur-Mer enjoy the pleasure of a sea view hotel.